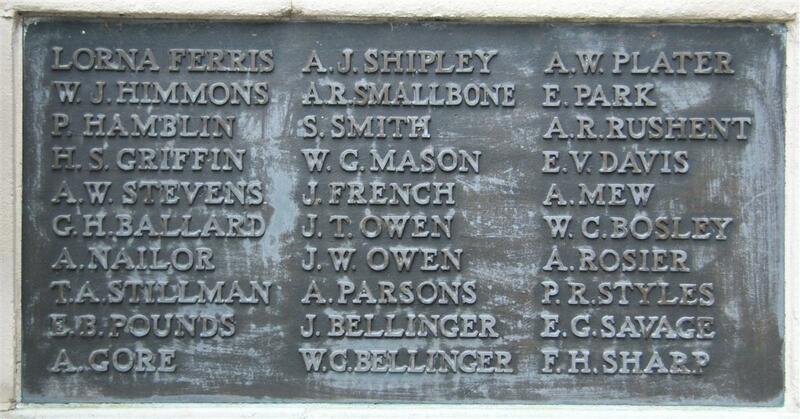 Private 70731 Arthur John (Jack) Shipley, 1/1st Berkshire Yeomanry. is now in Falkland Drive. Arthur (known as Jack) was born in Newington, London in 1899 the son of Arthur James Shipley and his wife Annie Louisa née Lansley. He had two siblings, an elder brother William Bramwell (born 1896) and a younger sister, Kathleen Jennie (born 1908). Shortly after Jack’s birth the family moved to Newbury where Annie had grown up with her widowed mother and grandparents in West Mills. Their first Newbury home was at 15 Carnarvon Terrace, West Street at which time Arthur senior was employed as Newbury agent for the Prudential Insurance Company. 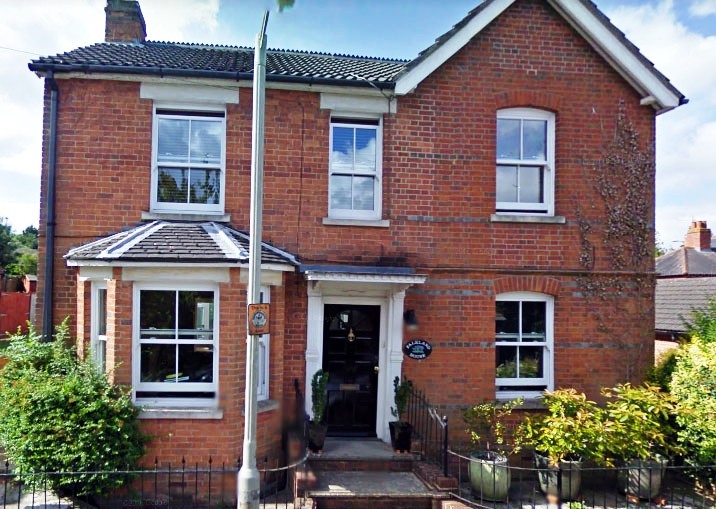 Around 1910 Jack’s father had had a change of career and became the manager of a laundry in Falkland House in Andover Road called Falkland Laundry, the family lived on the premises. In 1915 he moved on and a C Hayscombe became manager of the laundry renamed as the Emmanuel Laundry. The Shipleys moved to a house named Hazlewood in Salcombe Road. Before long they moved away from Newbury, to Farncombe, near Godalming in Surrey. Young Jack was educated in Newbury and attended Newbury Grammar School from 1910 to 1913. After leaving school he was apprenticed to Hickman & Metcalf, the chemists, in the Market Place. Though still a boy he had made a good start in life. All changed in October 1915, when he went into Reading and enlisted with the Berkshire Yeomanry (probably at Yeomanry House, now the home of the Reading Register Office and Berkshire Family History Society). By mid 1915 the numbers of men volunteering to fight had fallen dramatically and there was talk of the need for conscription. The Minister responsible for recruitment, Lord Derby, started a new campaign to encourage enlistment and introduced the Group or Derby Scheme in a last ditch attempt to delay the introduction of conscription. One aspect of recruitment would be removed once conscription was introduced – the opportunity to select the regiment you joined. Aged only sixteen Jack chose to join the cavalry, the glamorous side of soldiering, very appealing to a young boy (unlike the prospect of long route marches with full infantry pack). Nevertheless he was only sixteen and should not have been accepted let alone sent overseas (at the time men had to be nineteen before they went into a theatre of war). The following recruits joined the Army at Reading during last week: Trooper A J Shipley, Hazlewood, Salcombe-road, Newbury, Berks Yeomanry; Trooper F T Collins, North House, Hambridge-road, Newbury, Berks Yeomanry; and W Brown, Curridge, Royal Horse Artillery. Anyone who knew Jack, his parents, employers, teachers, etc would have known he was underage; some must surely have seen the newspaper items. No doubt they thought well of him for his pluck and his determination to serve his country. The cap badge of the Berkshire Yeomanry - depicting the Uffington White Horse, carved into the Berkshire Downs in prehistoric times.. He went through his training at Aldermaston (in the grounds of Aldermaston Court) and Tidworth before being posted in July 1916 to the 1/1 Berkshire Yeomanry serving in Egypt. At this time the British strategy in Egypt was all about the defence of the Suez Canal, but that was soon to change when the decision was made to advance out of Egypt and across the Sinai to Palestine. If successful this would certainly make the Canal safer, though previous Turkish assaults on the canal region had been repulsed with relative ease. In late 1916, early 1917 the British Egyptian Expeditionary Force (EEF) under Lieutenant General Sir Archibald Murray advanced slowly along the Mediterranean coast. The pace of the advance was dictated to some extent by the need to build a railway as they went in order to ensure the supply chain. When it reached Gaza, the EEF it faced extensive Turkish defences. 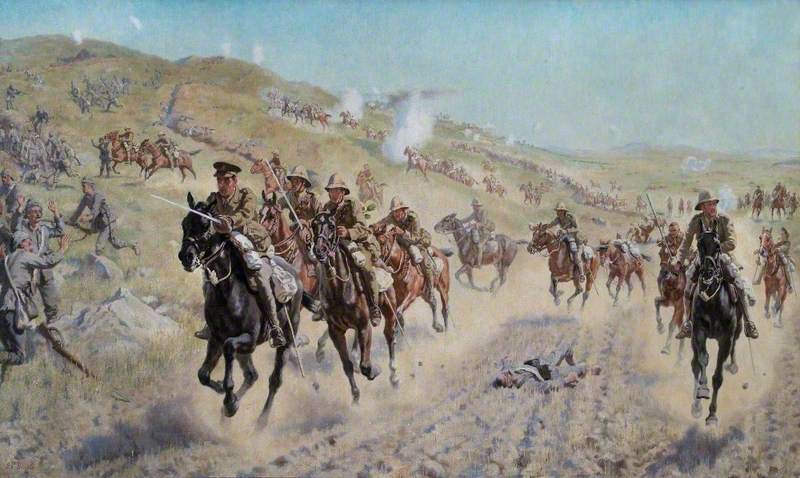 The first two attempts to overcome these failed, which resulted in the replacement of Murray by Edmund Allenby who had recently been relieved of command of Third Army in France. The arrival of Allenby turned things round and the EEF was successful in the Third Battle of Gaza breaking the Turkish lines and opening the way to Jerusalem. 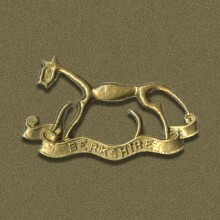 The Berkshire Yeomanry took part in several battles as a part of the 6th Mounted Brigade, Yeomanry Mounted Division. After Gaza it took part in the Battle of Mughar Ridge on 13 and 14 November and the Battle of Nebi Samwil for 17 to 24 November. From 27 to 29 November, it withstood the Turkish counter-attacks following the Capture of Jerusalem. At some stage Jack was wounded and evacuated back to Cairo where he was treated at the 594 bed Nasrieh School Hospital. It was in this hospital that he died on 1 December 1917. This may have been a result of a very serious wound received a few days earlier or of a less serious wound becoming septic – without antibiotics such infections were often fatal. SHIPLEY – Dec 1, 1917, at Nasrieh Schools Hospital, Cairo, of wounds received in action in Palestine, Arthur John Shipley, Berks Yeomanry, the dearly loved youngest son of Annie and Arthur Shipley, aged 18 years 5 months. And life was a merry chime. From his sorrowing Dad and Man, Will and Kath. On Wednesday in last week the news was received of the death, in a hospital in Cairo, from wounds, of Pte Arthur John Shipley (Berks Yeomanry), youngest son of Mr and Mrs Shipley, of Farncombe, near Godalming, and formerly of Newbury. The deceased, who was apprenticed to Messrs Hickman and Metcalf, enlisted in October, 1915, and after training at Aldermaston and Tidworth sailed for Egypt in July, 1916. His last letter was received on December 4 – the day on which the official intimation of his death was telegraphed – and was written from a hospital in the Holy Land. No further particulars are yet to hand. He has a brother who is serving in the Berks RHA, and at present is stationed at North Walsham, Norfolk. Jack was buried in the Cairo War Memorial Cemetery (grave O.45). Locally he is remembered on tablet 1 of the town war memorial and the Newbury Grammar School memorial (now located in the reception area at St Bartholomew’s School). His name was also recorded on the memorial window in the Primitive Methodist Chapel in Bartholomew Street (demolished in the 1960s). In affectionate remembrance of our dear boy “Jack,” Arthur John Shipley, who died Dec 1st 1917 from wounds received in action in Palestine. – From his sorrowing Dad and Mum. In loving memory of our dear brother “Jack” Arthur John Shipley, who died December 1st, 1917, from wounds received in action in Palestine. From his sorrowing Brother and Sister, Will and Kath. Gone but not forgotten.